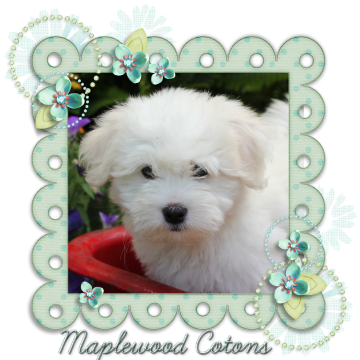 Fluffy Acres Cotons is honored to be a member of Coton de Tulear Breeders of Excellence. 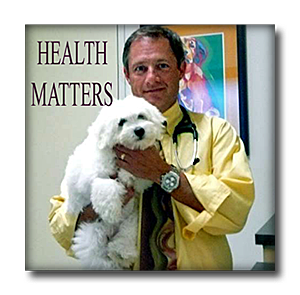 This small group is composed of experienced Code of Ethics Breeders dedicated to actively promoting quality and integrity in their breeding programs. 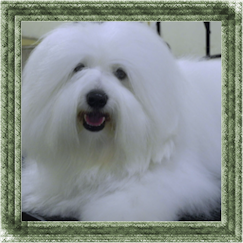 Our mutual goal is to protect the unique temperment, health, appearance and heritage of the Coton de Tulear breed. 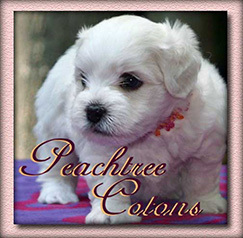 To visit each Coton breeder's individual site, click on the logos below.